She smiled. He had been mindful of taking his shoes off every day now. "I am not used to it, but I will if you want me to. It's probably a good thing to do anyway." As he settled down, he would pick up the TV remote and, without looking at her, would say in his smooth baritone, "So how did you spend your day, anything interesting?" 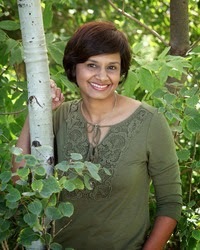 Simi K. Rao was born in India and has been living in the United States for several years. 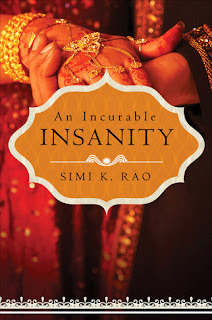 Her contemporary romance novel An Incurable Insanity, published by Tate Publishing, was released on October 8, 2013. An Incurable Insanity is her first foray into writing. The inspiration for the story came from what she has seen transpire among and within the immigrant community. 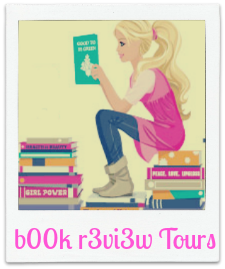 Some of the experiences included are her own; some have been garnered from friends and casual conversations with acquaintances. She also writes poetry, is an avid photographer, loves to travel, and is a practicing physician. She currently lives in Denver with her family.